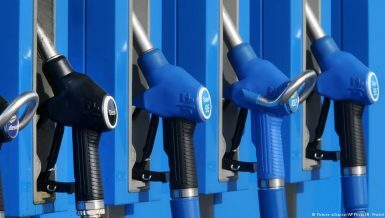 Oil prices rose to $70.59 per barrel in Sunday trading, the highest level since November 2018, pushed by the current production cuts applied by members and non-members of OPEC, in addition to the US sanctions imposed on Iran and Venezuela, as well as the ongoing clashes in Libyan capital Tripoli. 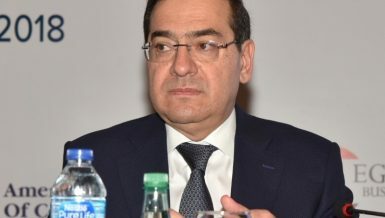 Medhat Youssef, the former chairperson of the Egyptian General Petroleum Corporation, told Daily News Egypt that the clashes in Libya have contributed to the increase of oil prices as the global markets expect a decline in the Libyan oil production, which would reduce the supply of crude oil in global markets. 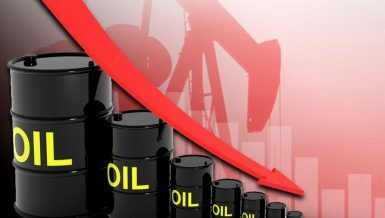 He pointed out that the political events in the region became the main result in oil barrel price changes, which affect the economies of other importing oil products countries, like Egypt, and causes instability in the economies of exporting countries. Libya is considered the fifth richest country in Africa among 58 other countries with a total GDP over $50bn, despite the unstable economic and security situations. Libya has the largest oil and natural gas reserves in Africa. 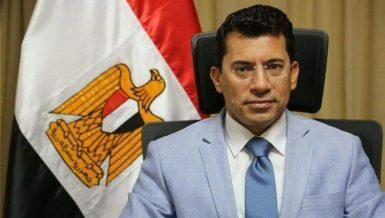 Youssef explained that the meeting of OPEC in June will discuss further oil production cuts and is expected to see division among member countries if the prices of oil continued to exceed $70 per barrel. 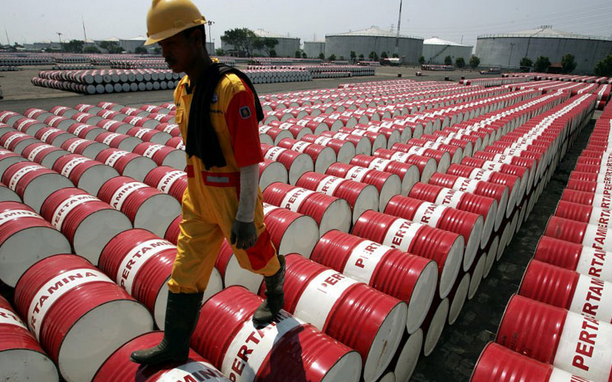 He pointed out that the fair price of oil is $60 per barrel in global markets according to the average cost. Reports about Washington and Beijing talks regarding ending their trade dispute have declined. 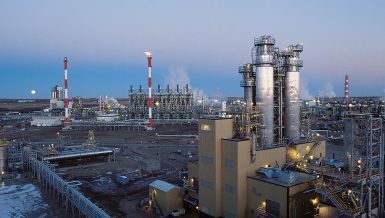 The market is also expected to witness a decline in demand, which threatens the ambitions of OPEC member countries regarding extending the production decrease until prices stabilise. 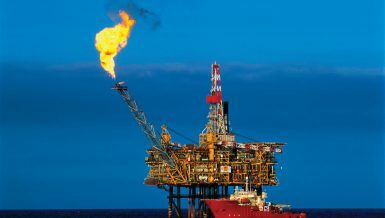 A recent report issued by OPEC showed that the commitment of member countries to the reduction in January reached 93% after production was reduced by 890,000 barrel per day, compared to December 2018, based on the estimations of the six authorised international institutions by OPEC. 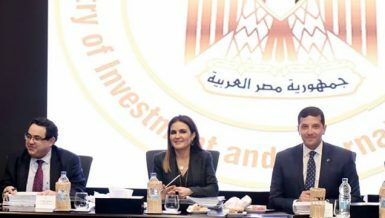 Youssef stressed that no one can truly predict the price of oil in markets over the upcoming period due to the sudden political changes that occur in the region. 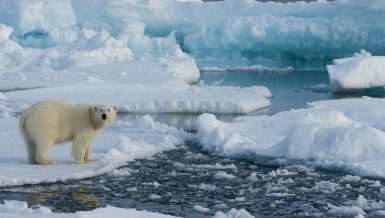 The actual impact of the clashes in Libya is expected to appear by the end of this week with a decline in production.